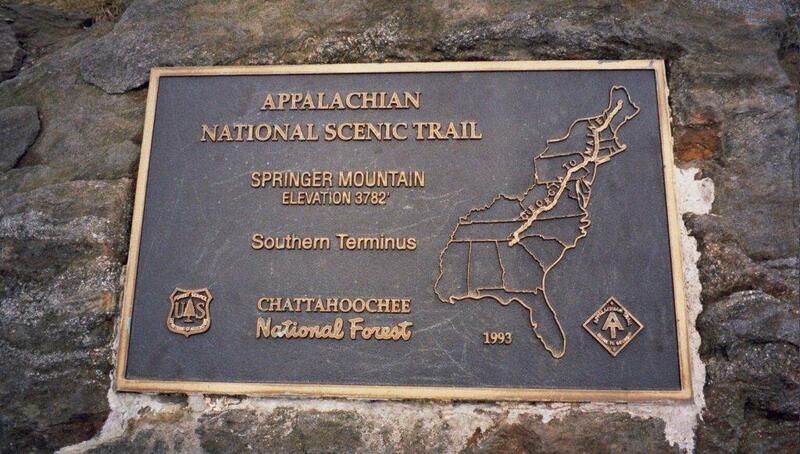 If you are thinking of thru-hiking the Appalachian Trail next year, you should begin your preparations now. What’s the rush? Perhaps if you’re very young you can wing it, but if you want to finish the A.T. in one go, now is the time to start your physical training, study the literature, and lay down some plans. The trick is to build your endurance slowly. Don’t try to do too much, too soon, too fast. Start with short hikes nearby and carry a small light backpack. Enjoy your surroundings. Relax. In winter months trek in snow-shoes or use a treadmill. Going up and down stairs, especially at school stadiums helps, but nothing beats getting out in the woods to hike on natural terrain. Join a hiking group like the Appalachian Mountain Club (AMC) or a similar hiking group in your area. The AMC has conditioning hikes throughout the year and holds meetings where winter hiking, first aid, and other issues are discussed. You might find a hiking partner to train with. 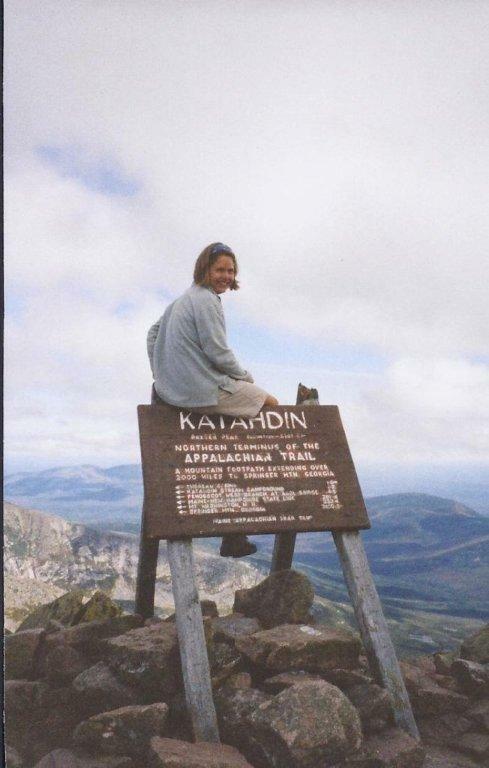 Follow current A.T. hikers at www.Trailjournals.com and read from past journals those hikers in your age group who finished the trek. Study published books about the A.T. so you can decide on equipment needs, food, how to get supplied while on the trail, etc. One of the best books for this purpose is Michelle Ray’s, How to Hike the A.T. Do what you can to make yourself ready for a challenging thru-hike, and it will all come together for you. All the pictures are from the A.T. 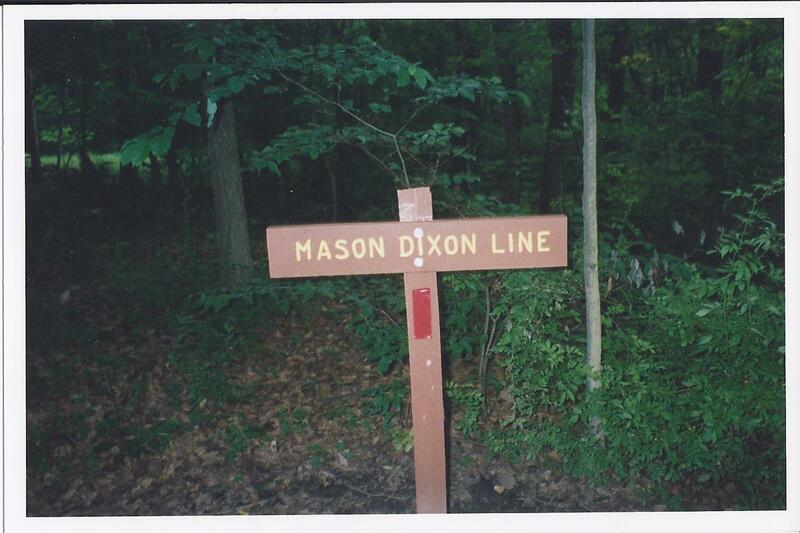 This entry was tagged Appalachian Trail, backpacking, camping, hiking, physical preparation. Bookmark the permalink.